We offer unique and lovely semi-private space for birthdays, corporate events, holiday gatherings, and full buyout options for larger events. Please contact us to learn more! Blow out the birthday candles in style at our Spanish restaurant and sangria bar. From business meetings to networking happy hours, we are is the go-to spot for corporate events. Holidays at Pamplona are alway merry and bright! Isn’t it time you took your celebration up a notch? 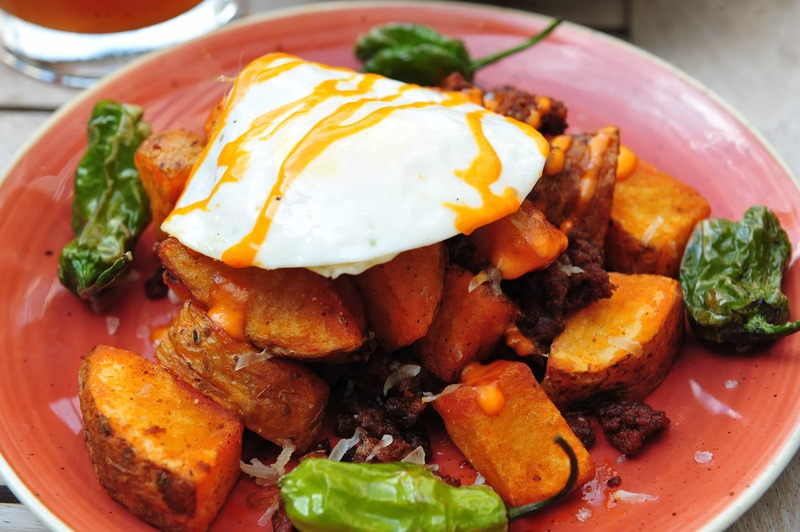 No matter the occasion, there is no place to grab a bite to eat quite like Pamplona! 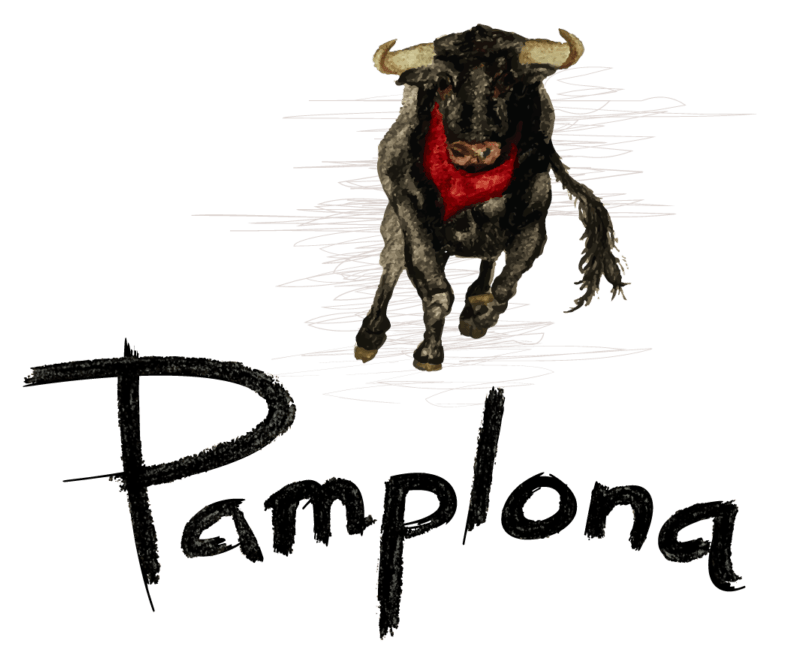 Give us a call at 703-685-9950 to discuss your plans and how Pamplona can create an unforgettable dining experience for parties large and small.